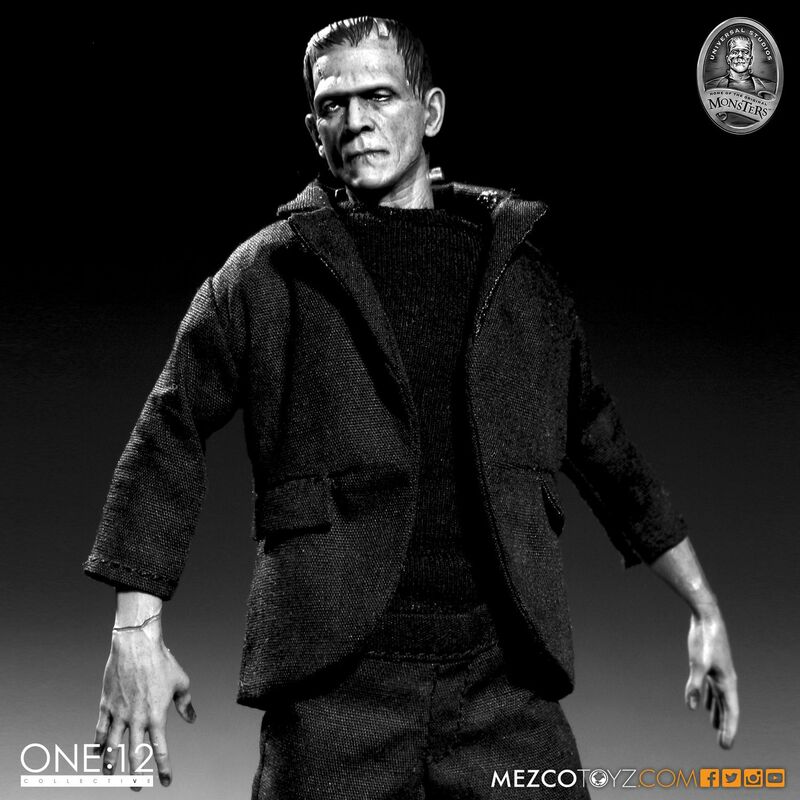 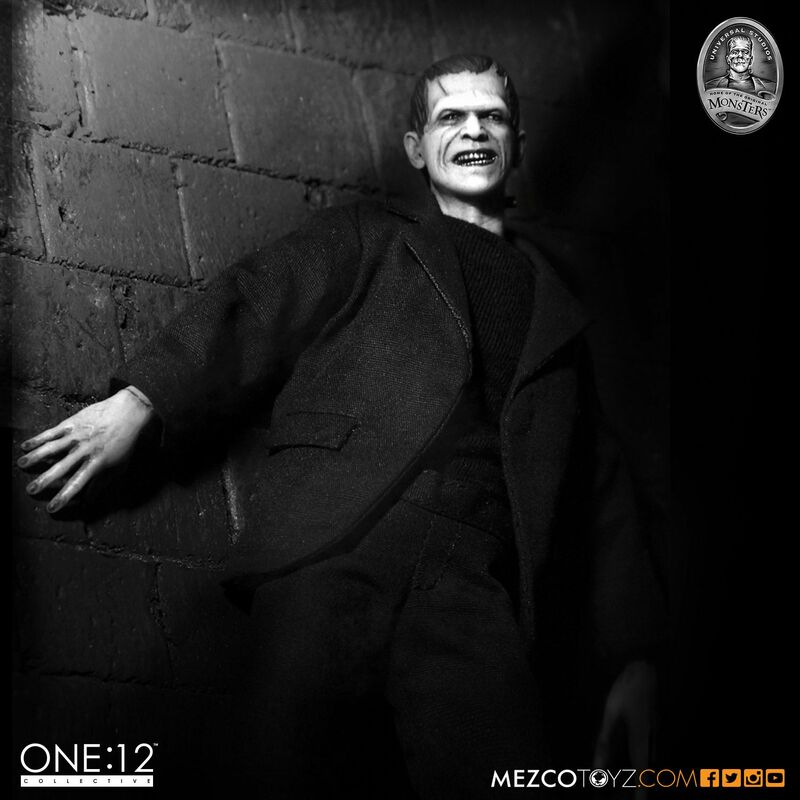 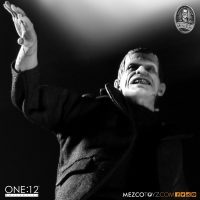 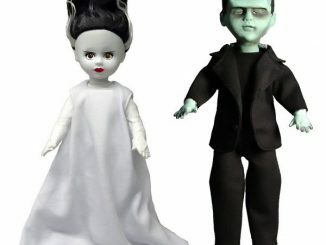 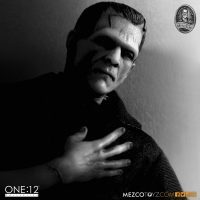 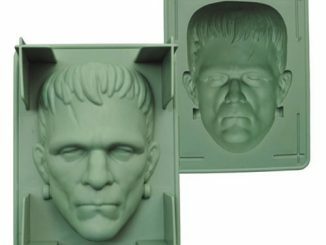 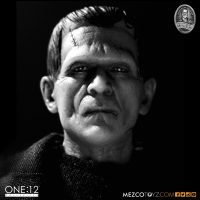 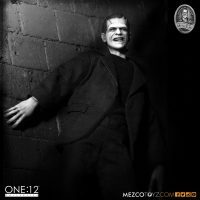 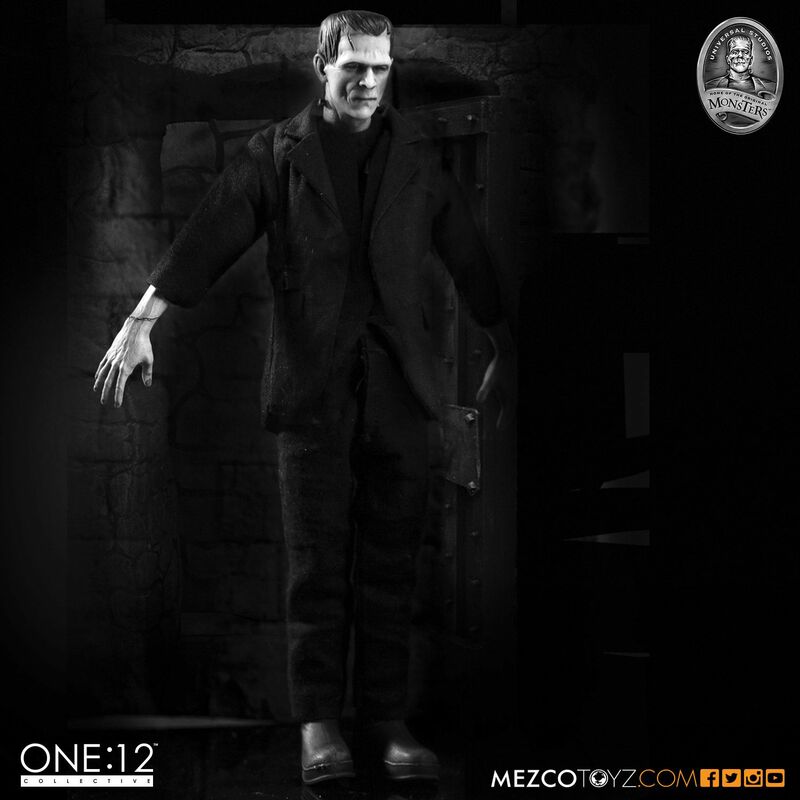 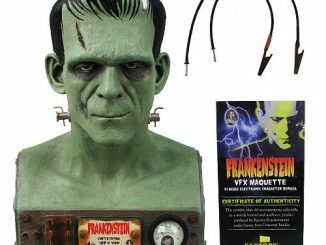 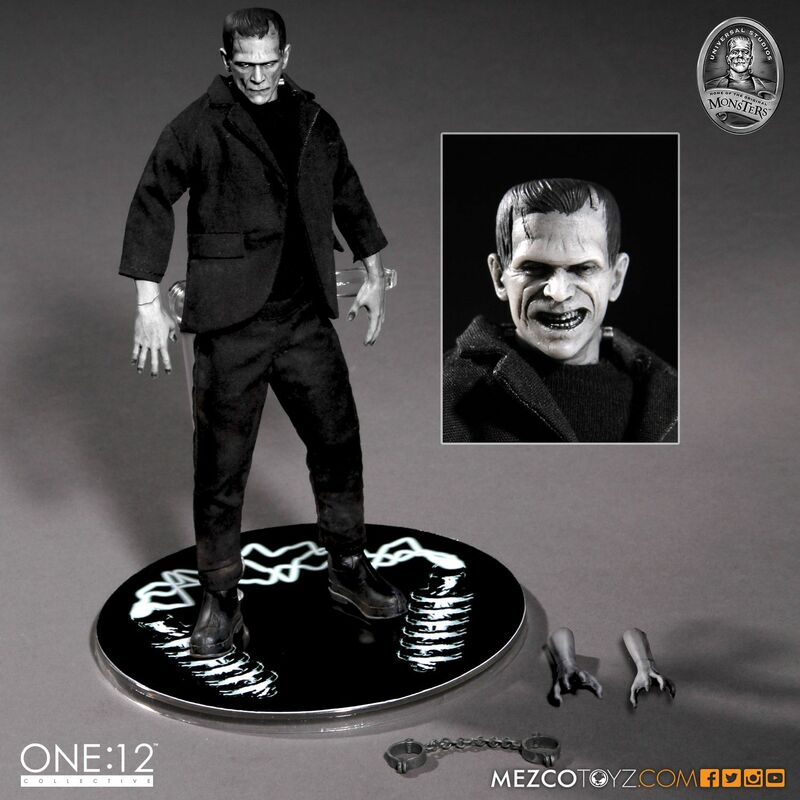 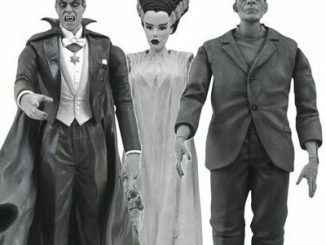 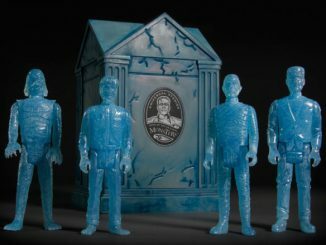 Add some life to your horror collectibles with the Universal Monsters Frankenstein 1:12 Scale Collective Action Figure. 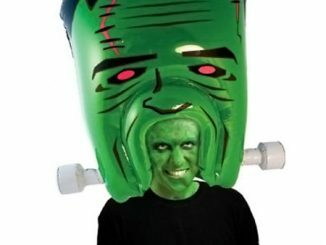 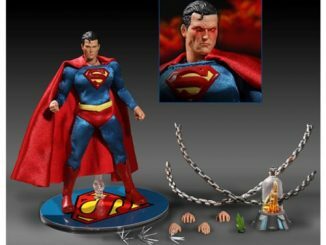 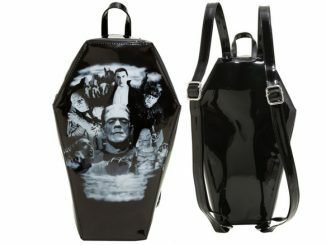 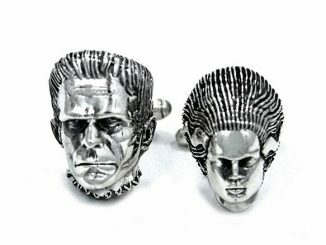 Based on Boris Karloff’s portrayal of the classic monster, this iconic figure features real fabric clothing, a standard head, an angry head, posing hands with attached forearms (L&R), grasping hands with attached forearms (L&R), functioning shackles with a real metal chain, and a display base with posing post. 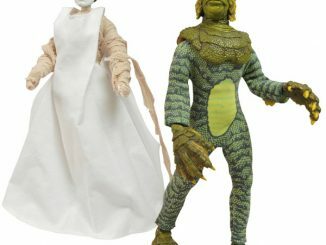 The Universal Monsters Frankenstein 1:12 Scale Collective Action Figure will be available October 2016 but it can be pre-ordered now for $70 at Entertainment Earth.